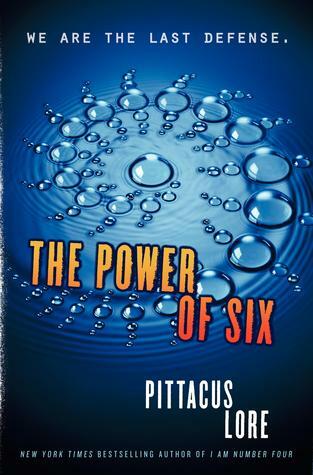 The Power of Six is the second book in the Lorien Legacies written by Pittacus Lore. The first book was called I am number 4, and was released in 2010. I am number 4 has also been showed as a film and was in the cinemas, spring 2011. There are also small stories related to this series. And book 3 is on it´s way. The Rise of Nine which is being released in August 2012. We continue to hear about John, Six and Sam which is still on the run. And is now one of the most wanted in the world, and is kind of running away from everyone. At the same time they are just trying to save everyone and the whole world. We also meet number 7, Marina. She is learning to deal with her new powers and trying to find out the truth about what is going on. All while she is looked up in a orphanage, with her Cepan, somewhere in Spain. 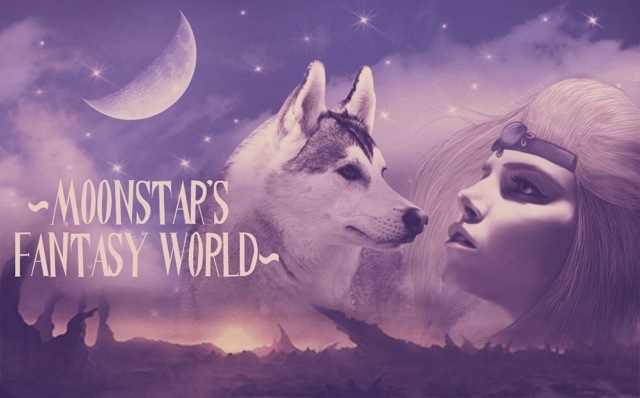 I haven´t read the first book yet, but I have seen the movie. And you can still read it, even though you only watched the movie. But if you haven´t either read or watched the first, I would advise you to do so first, since this is a follow up on what happens in the first one. And think it would be difficult to get the story, without knowing the first one. This book continues with a lot of action and not to forget the romance and drama part. We meet a lot of new peoples/aliens while we get caught up in new mysteries, while others are being solved. And I will out of doubt get to read the first one, one day. Because everyone is saying the book is better then the movie. Though I don´t know when I will get to it. Have you read any of his books? What did you think? ?